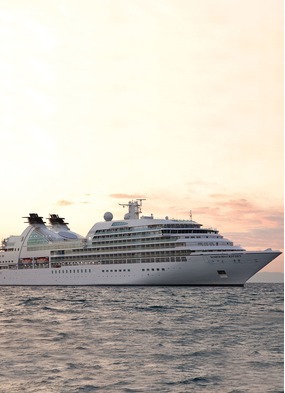 It is two years since I last met Robin West, Senior Manager, Expedition Operations & Planning at Seabourn. 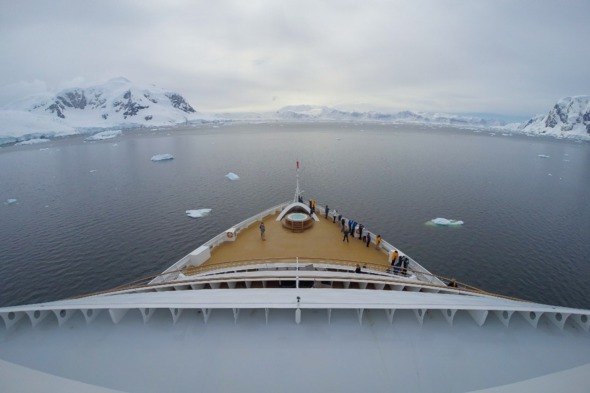 At that time, he had successfully completed Seabourn Quest's first Antarctica season, and was brimming over with plans about how to make the experience even better in years to come. He was also rather coyly referring to other plans, talking of expedition style shore excursions, and looking at new opportunities to add zodiac expedition landings and wildlife viewing in the Arctic during the summer months. "Now we know the concept works," he said, "we are confident it is transferrable to other areas of the globe." 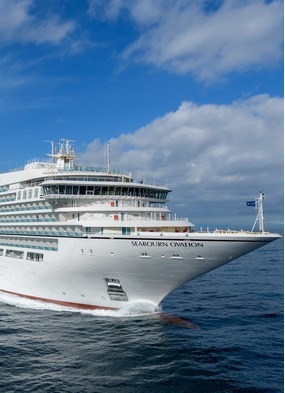 So when he came into the office in October, I was ready to hear all about Ventures by Seabourn, a specially created series of excursions offered in a variety of destinations, enabling more active or adventurous guests to explore further off the beaten track accompanied by expert naturalists, scholars and scientists. 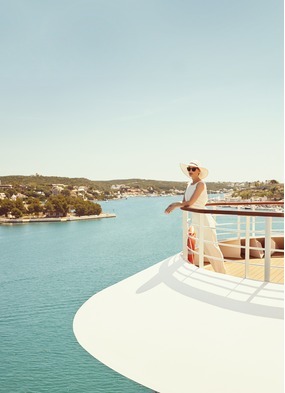 This exciting programme is offered as an integral part of a Seabourn luxury cruise, allowing you to dip in and out of the 'adventure' programme. The core part of the programme revolves around excursions by kayak and zodiac, both in Northern Europe and Antarctica, with fantastic plans for next summer in Alaska. The opportunity has been extremely well received by a high number of guests. I sceptically asked how many of the guests participated in kayaking in Antarctica, and it was an amazing 50%. Robin said that although the excursions are physically demanding, they are perfectly within the capabilities of people with normal fitness levels. Exploring takes place in small groups, with eight double kayaks accompanied by a lead guide, and zodiacs follow on so if anyone gets into difficulties, or finds the progress too taxing, they can easily be whisked back to the ship. In many locations, the excursion begins with a zodiac transfer to a particularly beautiful location, where guests transfer to kayaks for an extraordinary close-up encounter with nature at sea level. 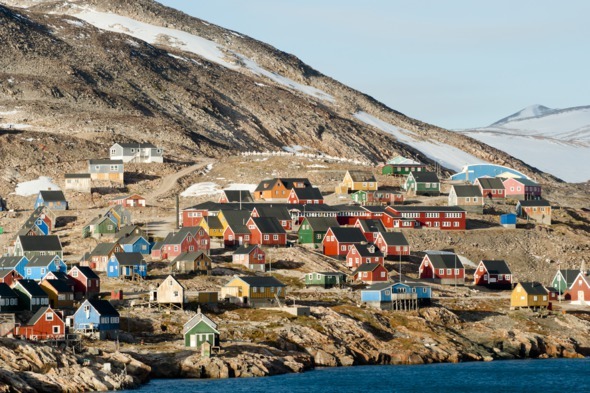 Asked for examples of Ventures by Seabourn, Robin immediately identified amazing opportunities in Greenland, based on the call at Qaqortoq. The first is a zodiac tour, accompanied by resident archaeologist and general naturalist guides, to the head of the fjord to visit Hvalsey Church and Norse farm ruins. The church ruins at this iconic site are the most impressive survival in Norse Greenland. More exciting still, you can kayak in the incredible fjord of Prins Christian Sund. The steeply sided waterway is surrounded by high mountain faces and scoured rock massifs. Around each corner of the cruise lies a surprise, sometimes a glacier ending at the water's edge, other times waterfalls engorged by meltwater. Icebergs pass by in some places, and where the route narrows and bends back on itself there are lower rockstrewn terraces which were used by Inuit hunters to camp while working at the ice edge in winter months. Shafts of sunlight bring this whole landscape to life. Ventures team members, all experts who can drive a zodiac as well as share their incredible breadth of knowledge, are active leaders on selected cruises on all ships except Odyssey at present - and not only in cold waters. There is a programme on the Amazon, and one in the planning stages for the Caribbean. 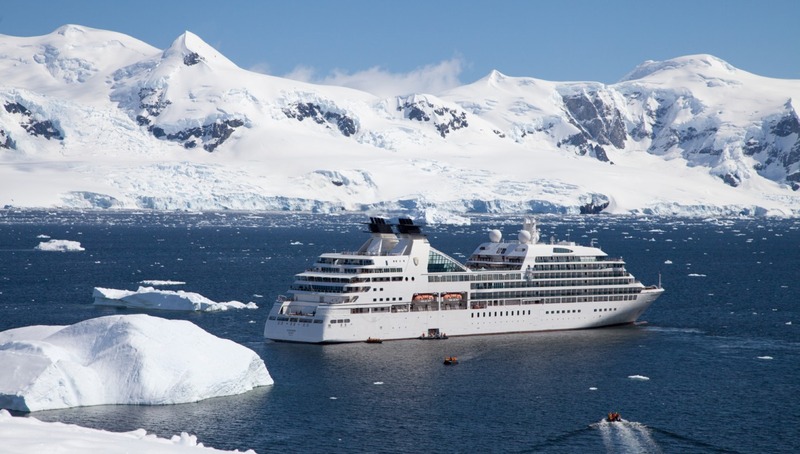 So if you want all the excitement of an expedition cruise, combined with the heights of Seabourn luxury, look out for these sailings for an extra special experience.